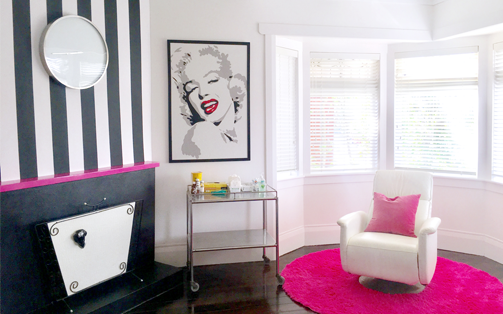 VISION: To be the Medical Practice of choice in our community by enhancing the health of our patients. MISSION: We exist to provide patients with primary, comprehensive, continious, confidential, holistic healthcare in all aspects of family medicine. 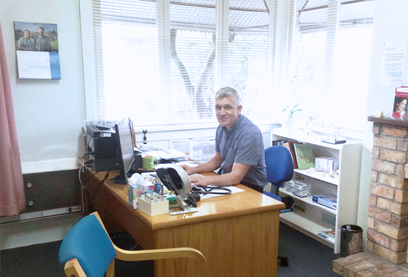 We are a sole GP, family orientated practice that has been in the area for over 25 years. We focus on implementing the highest standards of Primary Healthcare that best meets the needs of our enrolled population. We go the extra mile to understand your needs by keeping ourselves abreast with the most up to date research, whilst applying a holistic approach to clinical practice. 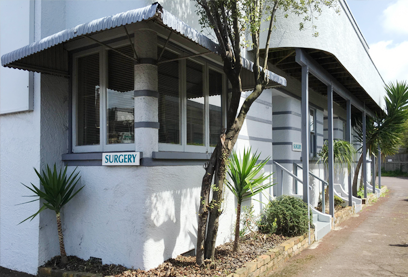 Patients visiting the clinic can expect professional, caring medical services from the time they step foot in the door. 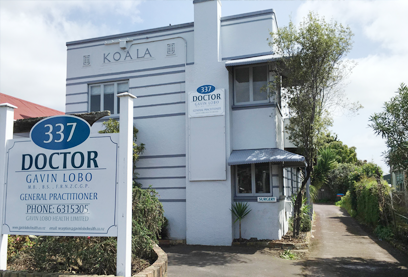 In February 2016 Dr Gavin Lobo took over from Dr Dean Campbell who built an established practice over a 25 year period. Sandi joined the practice 14 years ago as a Practice Nurse. Sandi stayed on with Dr Gavin Lobo and continues to offer high quality holistic care for the enrolled population. 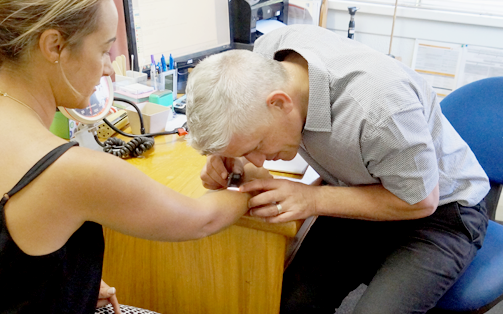 Gavin has been a general practitioner in Auckland for twenty years. 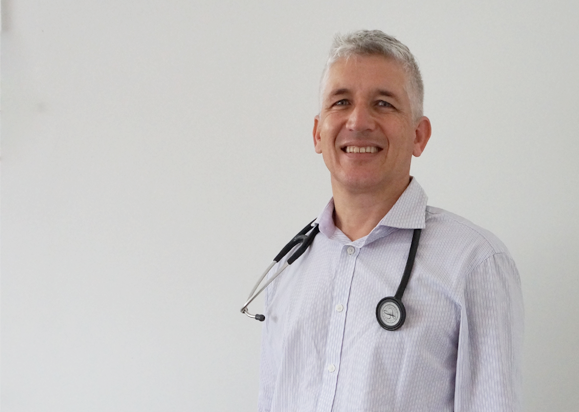 He is passionate about all aspects of medicine and enjoys working with patients from all backgrounds.